The easiest and most luxurious avenue to get around and out is by Pre-paid Taxi. 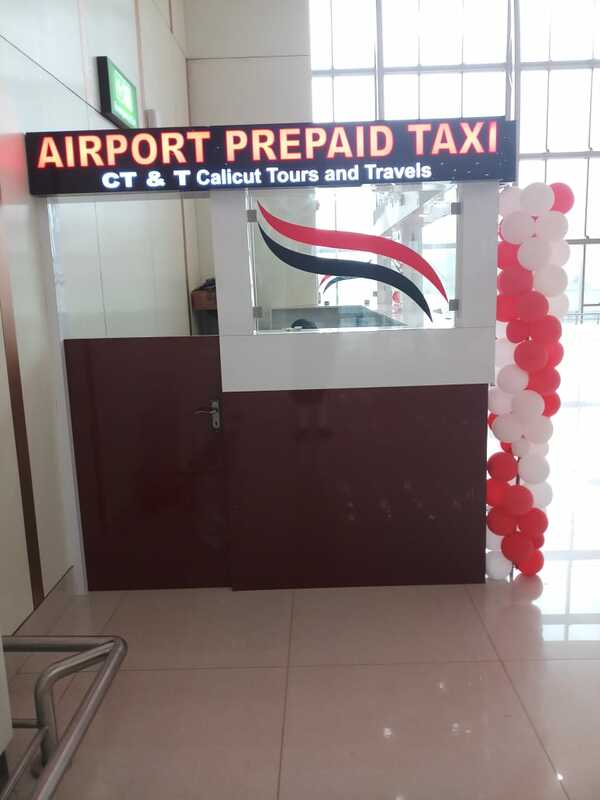 Calicut Tours & Travels provides pre-paid taxi services at Kannur International Airport. 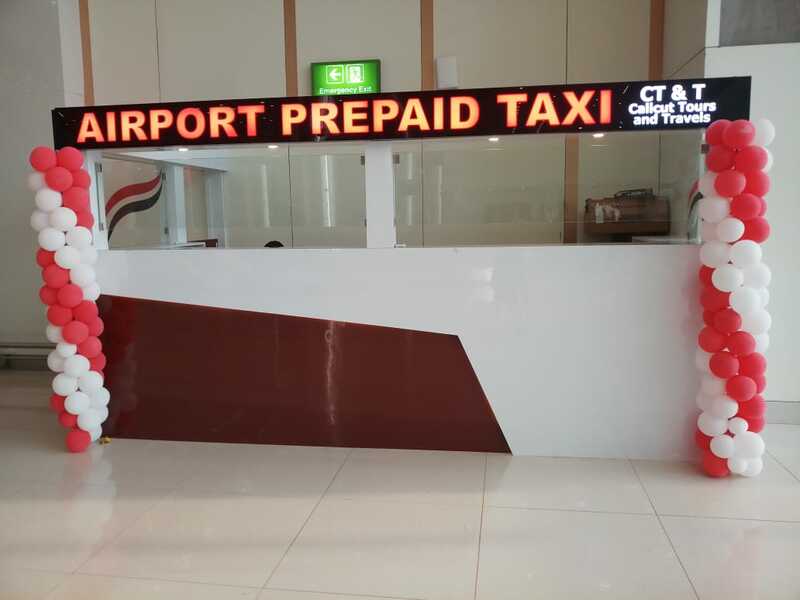 Pre-paid taxi counter is at your service at both the domestic and international arrival terminals. e-Auto services are available at departure and arrival terminals.